Arizio Sweeting is a published author, teacher and teacher trainer with over 20 years of experience in teaching English to speakers of other languages. 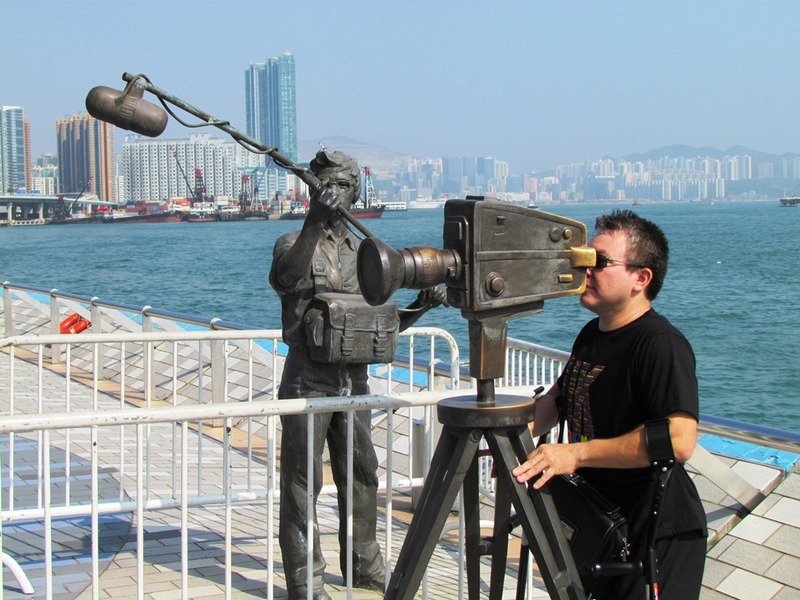 He has s taught and trained in Brazil, Macau, New Zealand and Australia. He holds an RSA DELTA from International House, London, a Masters in Applied Linguistics TESOL from Macquarie University and is currently undertaking a PhD in Teacher Education at the University of Sunshine Coast at Sippy Downs, Queensland. He is an accredited trainer and assessor for the Certificate of English Language Teaching to Adults (CELTA). He is a Cambridge English Language Assessment Oral Examiner for FCE, CAE and BEC. He is also a former IELTS and Speech New Zealand OCESOL examiner. An experienced conference presenter, Arizio has delivered practical workshops and academic papers at TESOL conferences in Australia, New Zealand and South America. He has also held executive and advisory positions in professional TESOL organisations such as BRAZ-TESOL, WATESOL and QATESOL. A passionate writer, Arizio has contributed to many professional forums and journals. You will find some of his articles on this blog under PUBLICATIONS. 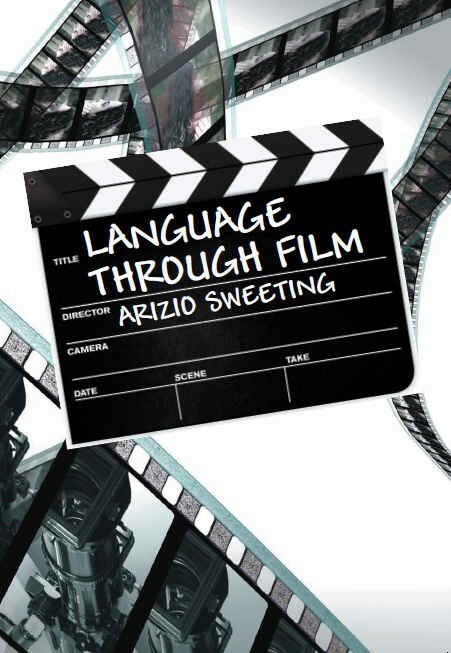 As well pronunciation and films, Arizio is also interested in listening, pragmatics, grammar and vocabulary (especially lexical chunks and phrasal verbs) functional language and the use of technology for English learning.